The Governor is in Washington, D.C. to advocate for the people of Wisconsin as the federal government pursues reform in a number of areas. 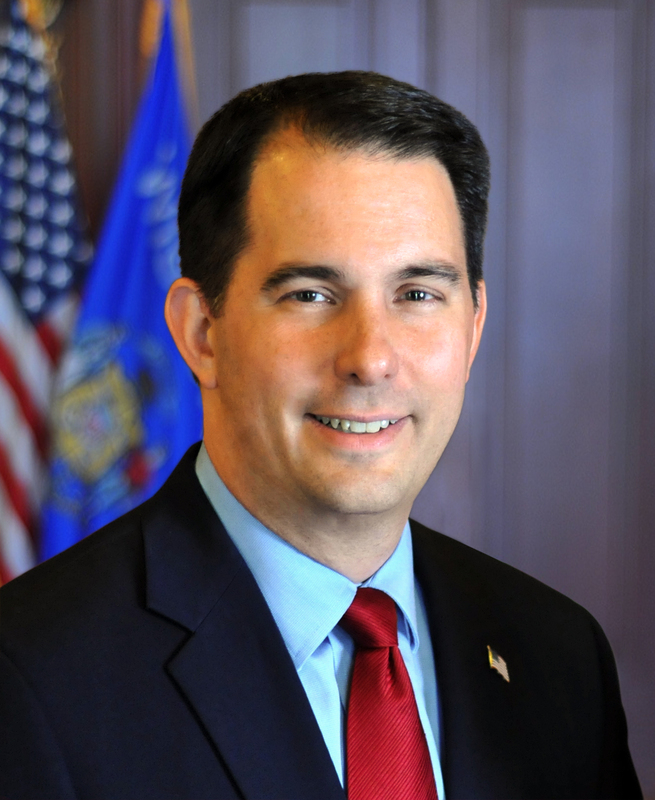 Washington, D.C. – Governor Scott Walker spoke to members of the House Republican Conference at the United States Capitol today and urged members to “go big and bold” as they pursue their agenda. Governor Walker spoke to the House Republican Conference today at the invitation of House Speaker Paul Ryan. The Governor is in Washington, D.C. to advocate for the people of Wisconsin as the federal government pursues reform in a number of areas.